corpus analysis and grammar building for NLP systems. Sound Expertise provides consulting services for companies and projects in need of linguistic expertise applied to real-world problems. 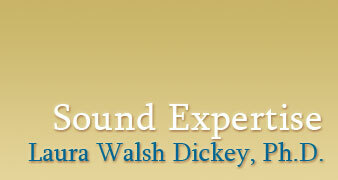 Laura Walsh Dickey is a linguist: a consultant, a published scholar, and a professor. With a Ph.D. in Linguistics, her scientific expertise lies in the sounds and sound patterns of language. 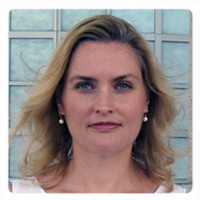 She brings knowledge of cross-linguistic articulation and acoustics to the language conundrums of global business.